Dot is using Smore newsletters to spread the word online. 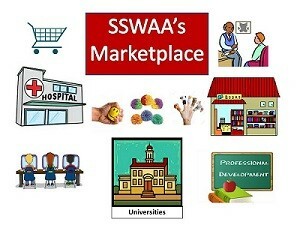 The School Social Work Association of America is very excited to announce the launch of SSWAA's Marketplace that will provide publishers, agencies, companies, organizations, universities, treatment facilities, etc. an opportunity to promote your products, services and resources. We are pleased to let you know that your organization has been provided a basic listing with your name, address and phone number. Check out SSWAA's Marketplace at http://www.sswaamarketplace.org as well as our website. 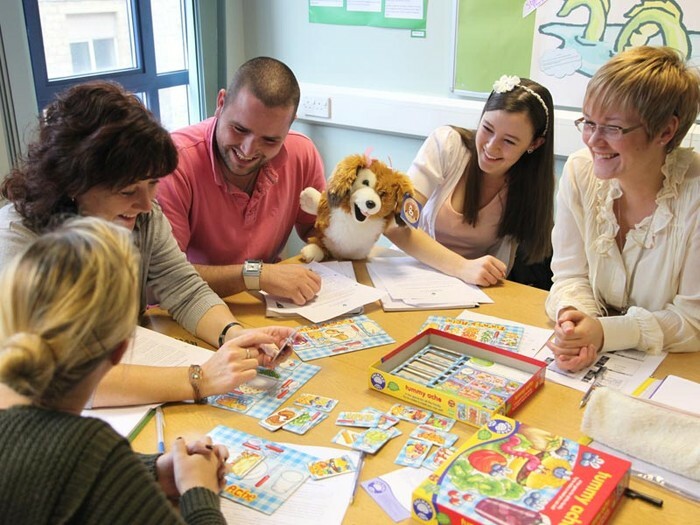 Want to Increase Your Exposure to School Social Workers? What does an enhanced listing cost? While an enhanced listing is typically $399, as a special introductory offer you will receive $100 off if you upgrade your listing before 4/30/2015! To take advantage of the introductory discount and use the coupon code SSWAA100 at checkout. How Can I Further Increase My Organization’s Visibility? There are limited-availability options to further increase your organization’s visibility. A guaranteed first-page listing within a category and a guaranteed top three listing within a category are available to you when you create your listing online. If you have any questions, or are interested in learning about additional banner or sponsor opportunities, please call 1-888-777-6578 and someone will assist you.